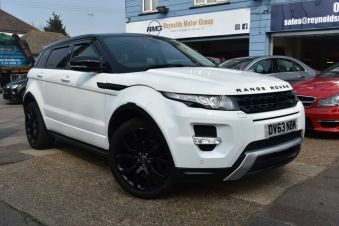 There’s a great selection of used Land Rover cars available at here at Carsnip. We have 18,229 Land Rover vehicles available at dealers nationwide, making us the best place for you to find your next car. Our intuitive system takes the stress out of finding the ideal car – try it out and find a second-hand Land Rover at a dealer near you today. Jaguar Land Rover is the biggest carmaker in Britain, and their 4x4s remain known across the world as the best in their category. From hardworking off-road vehicles such as the Defender to the aspirational and luxurious Range Rover, these are legendary vehicles at the top of their class. For range-topping SUVs, look no further than Land Rover.